This is a sponsored conversation written by me on behalf of Eggo. The opinions and text are all mine. 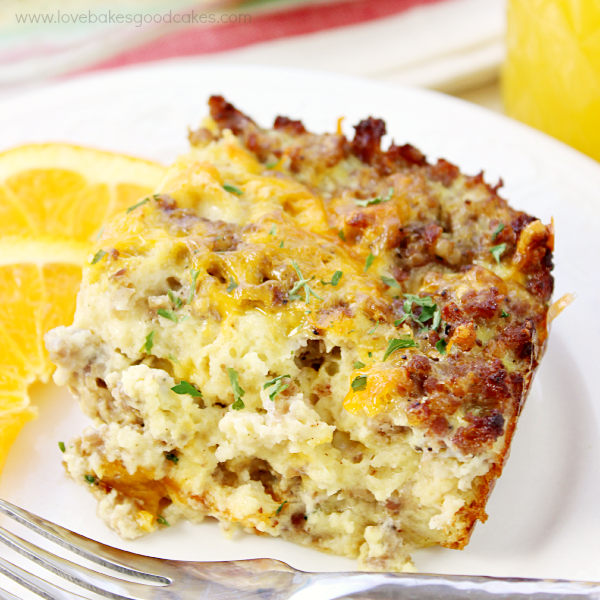 Start your day off right with this Sausage Egg & Waffle Breakfast Casserole! It’s such a delicious and simple dish – and it can be made gluten-free! 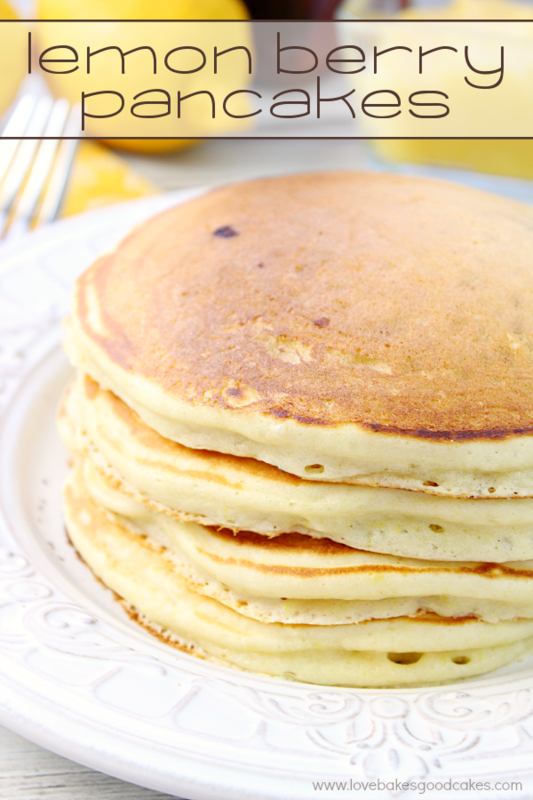 Drizzle it with a bit of maple syrup for a dish that the whole family will love! Can y’all believe Easter is just a few days away?! Not only is Easter early this year, but this year has been flying by! I can hardly believe that tomorrow is the first day of April already …. I mean, didn’t we just celebrate a New Year last week or something? Growing up, Easter was always exciting because my brothers and I knew that we would get a few new toys and candy! Sometimes, we even got a new outfit for Easter! After church, I remember we would go to my Grandma’s house and the whole family would be there for an all-out Easter dinner. When I say all-out, I mean it was just like Thanksgiving or Christmas dinner! We had sooooo much food. My gosh, so much food! I remember doing the dishes a few times with some cousins and thinking I wish my Grandma had a dishwasher! Ha! I guess she did …. Jamie, Nikki and Crystal! Man, I treasure those memories. Unfortunately, my kiddos don’t have the same experience. Family is scattered all over the country, and like many families, we’re just not close like we used to be. It really is a shame and I truly wish things were different! 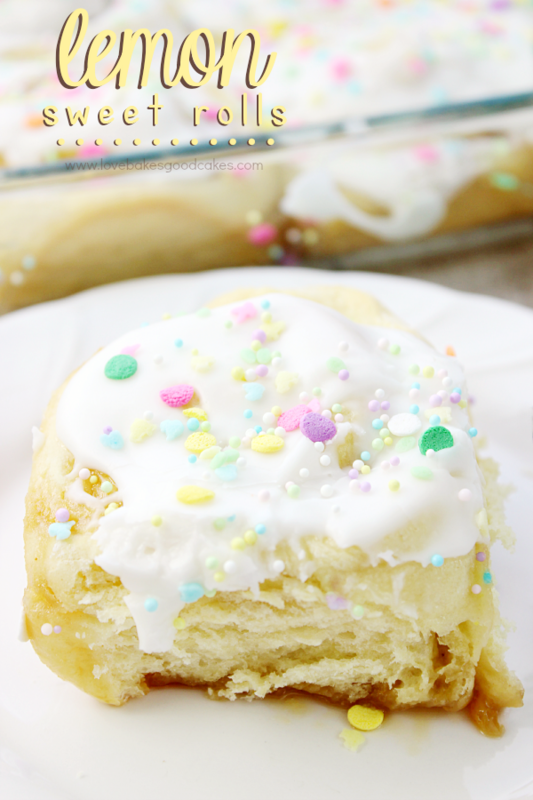 I still want Easter to be special – so many years ago, I decided to make my own “traditions” with my kiddos. Easter morning is much like Christmas morning in the Love Bakes Good Cakes house. The kids have been talking about their Easter baskets for weeks just like they talk about opening presents on Christmas morning. I love watching the excitement! We don’t go over the top with their Easter baskets – each kid gets a chocolate bunny, a few other pieces of candy and they usually get a small new toy or two. That’s it …. but you would think they won the lottery or something! Easter is one of three holidays that my kids know I will be making a special breakfast. The other two holidays are Thanksgiving and Christmas! Sometimes, breakfast is something fun and quirky like bunny pancakes. Other times, it’s something so decadent and over the top, it could almost be considered dessert – think cinnamon rolls times ten. Other times, I make things that can be made ahead but can easily serve a crowd. This year, Brian’s family will be joining us and I decided to take the easy way out with the breakfast that can be made ahead, but easily serves a crowd! 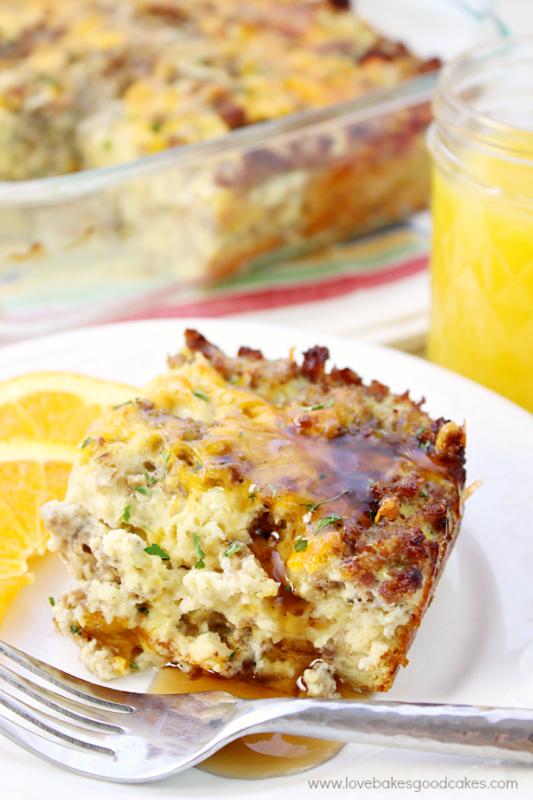 My family really enjoys breakfast casseroles, so this was an easy choice this year! 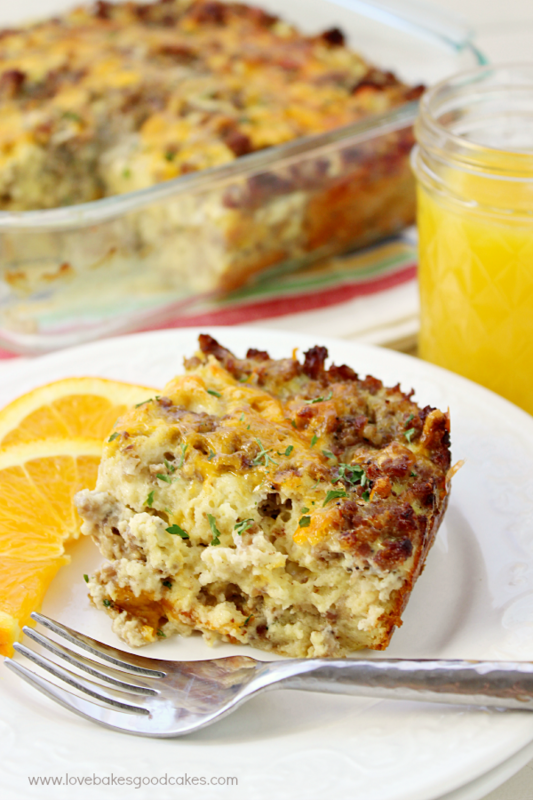 With a combination of Eggo Gluten-Free Waffles, crumbled sausage, eggs and plenty of cheese – this breakfast casserole is pure comfort food! Did you see that? 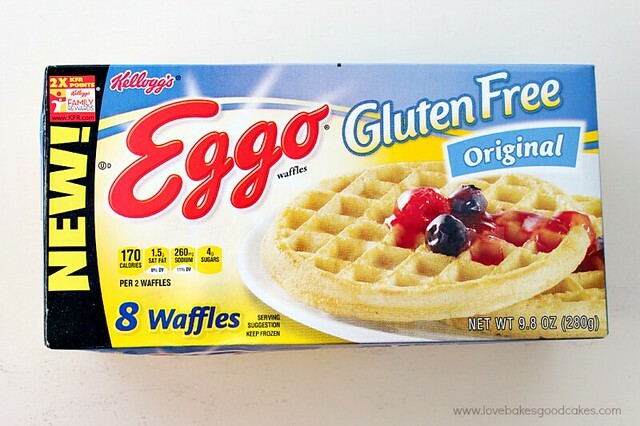 Eggo now has a Gluten -Free option! It’s true!! No longer will taste be sacrificed in the search for gluten-free options in the grocery aisles. The great taste of Eggo® is now gluten free! 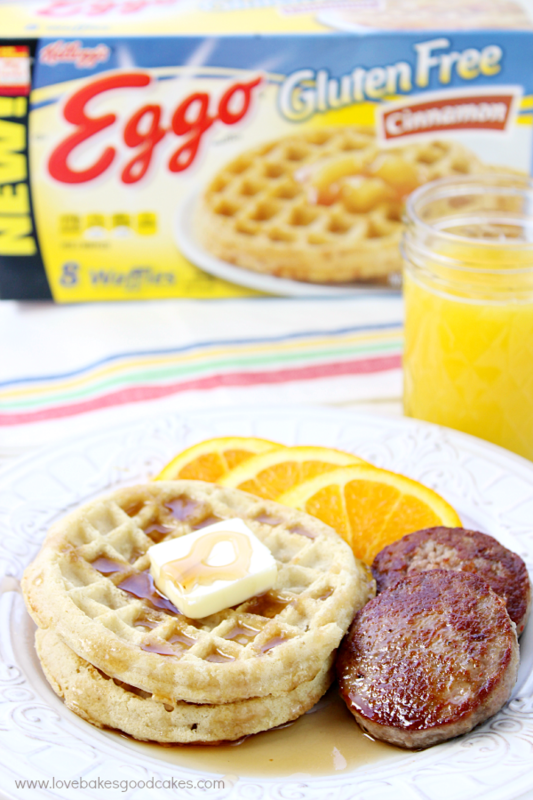 Available in two delicious flavors, Original and Cinnamon, new Eggo™ Gluten Free Waffles offer families a tasty, wholesome breakfast choice made with gluten-free ingredients. Eggo Gluten Free Waffles are available in Original or Cinnamon flavor and they contain 8 vitamins and minerals for a nourishing breakfast option. Eggo Gluten Free Waffles are an excellent source of calcium and iron, with 25 percent daily value of each, they are a good source of whole grains, with 15g per 70g serving, and they contain fewer than 200 calories. Eggo Gluten Free Waffles are available nationwide in the freezer section of grocery and mass retail stores where breakfast items are sold. The suggested retail price is $3.39. To learn more, please visit www.leggomyeggo.com. 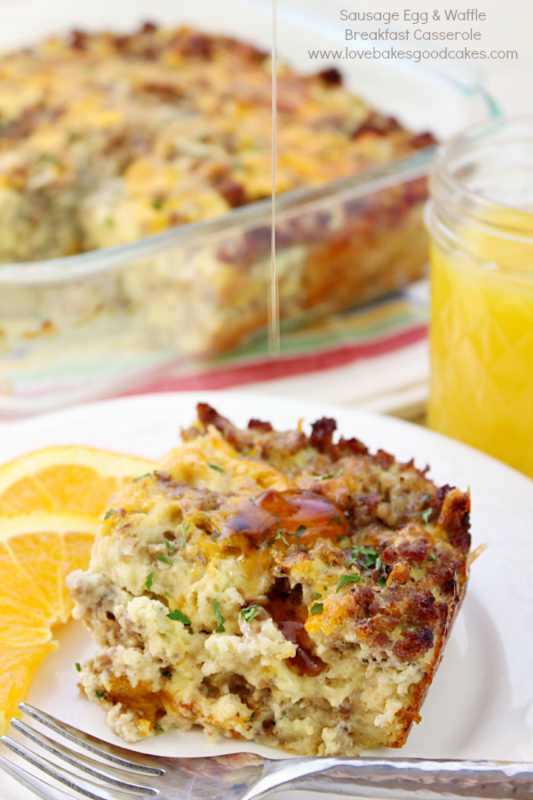 We like to top our Sausage Egg & Waffle Breakfast Casserole with a bit of maple syrup! We usually serve this with a fruit salad or whatever assorted fresh fruit we have on hand. We’ll also have a small drink bar set up this year with water, a few juice choices, coffee with plenty of creamer flavorings, hot cocoa and tea. Follow Eggo on Facebook and/or Pinterest for the latest news, special offers, and even more yummy recipes! 1. 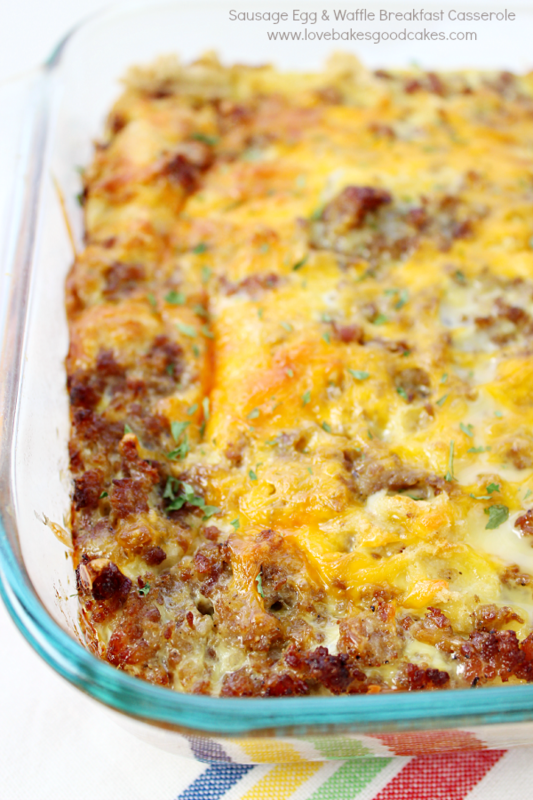 Cook and crumble sausage in a large skillet until brown. Drain off fat. 2. Arrange half of the toasted and cubed waffles in an 8×8-inch baking dish. Top with half of the sausage and about 1/3 cup of the cheese. Repeat layers. 3. In a large bowl, beat the eggs with a fork; stir in milk. Pour the egg mixture over the layers in dish. Cover the dish with plastic wrap and chill for at least 4 hours or up to 24 hours. 4. About 30 minutes before baking, remove the casserole to the counter to come to room temperature. Meanwhile, preheat oven to 350°F. 5. Remove the plastic wrap and bake in preheated oven for 50 to 60 minutes or until a knife inserted near the center comes out clean. Sprinkle with the remaining 1/3 cup cheese. Let stand for 10 minutes before serving. 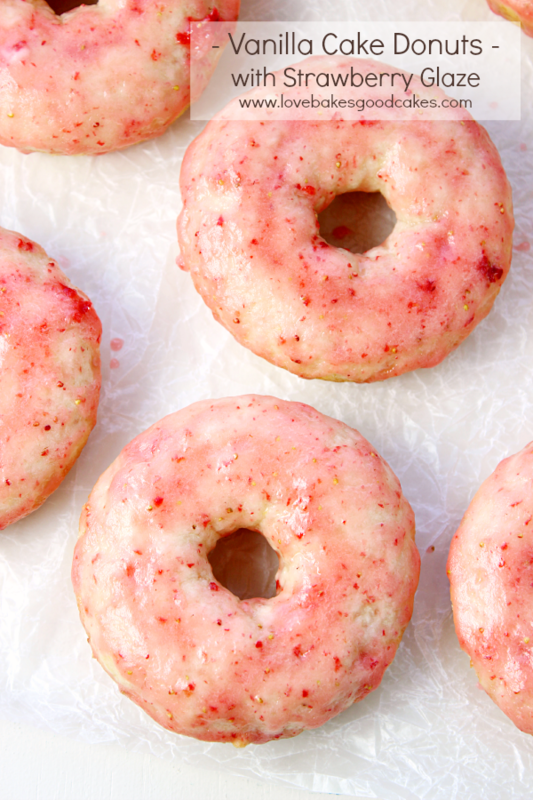 If desired, sprinkle with chopped parsley and/or drizzle with maple syrup. Do you have any Easter traditions? 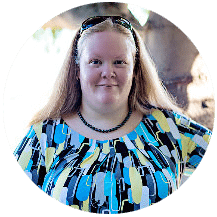 I’d love for you to tell me about them in the comments! « Parmesan Italian Shrimp with Pasta and Seafood from Sam’s Club! What a great idea to use the waffles. It looks so puffy and yummy! LOVE these GF waffles!!!!!!!!!!!!!! 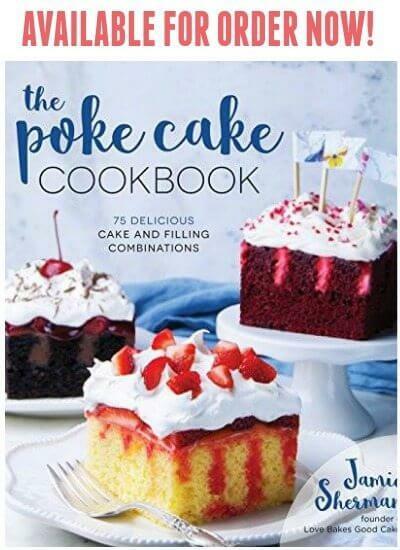 can't wait to make this either! 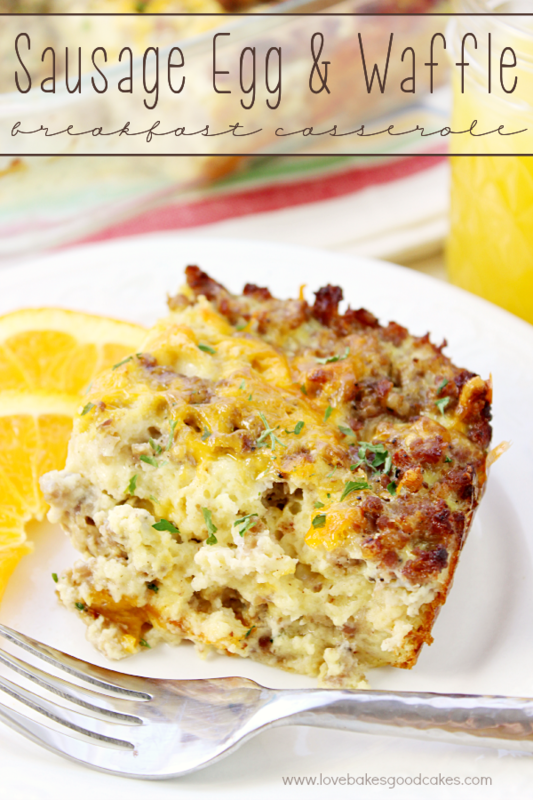 Such a great idea using waffles in a breakfast casserole! This would be a perfect brunch item!